Book 6 of Six Pillars From Ephesians. 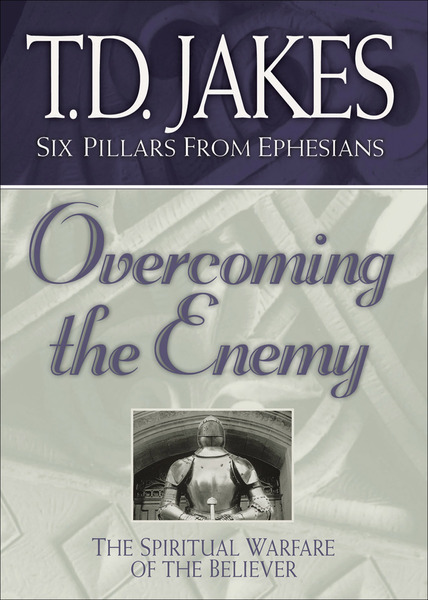 This book covers the spiritual warfare of the believer, helping Christians discover the rich themes in the book of Ephesians. The studies are practical, challenging, and revealing and will empower readers to live at a new level of spiritual maturity. Students of the Word will want the complete set of six volumes.